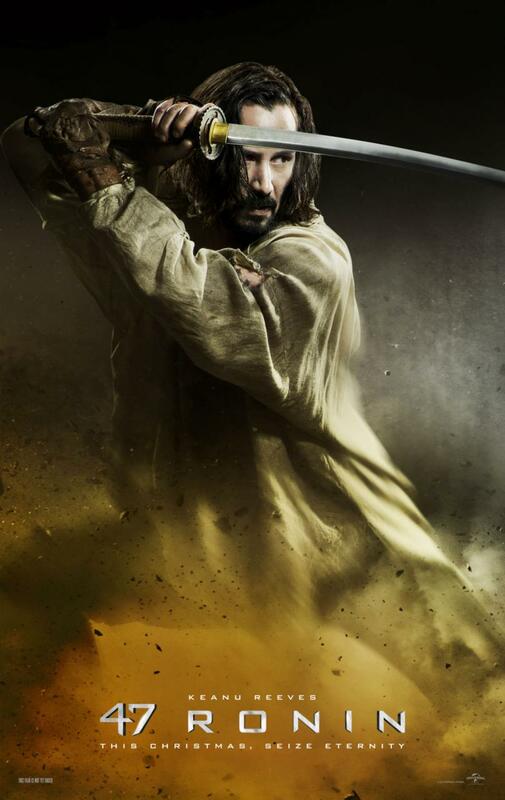 The Posters for Keanu Reeves’ 47 Ronin! So…my enthusiasm for this film really died out as more news about the nature of the film came out. I was wanting really cool samurai action, but not as a CGI fest, and certainly not fighting monsters, spirits and the like. 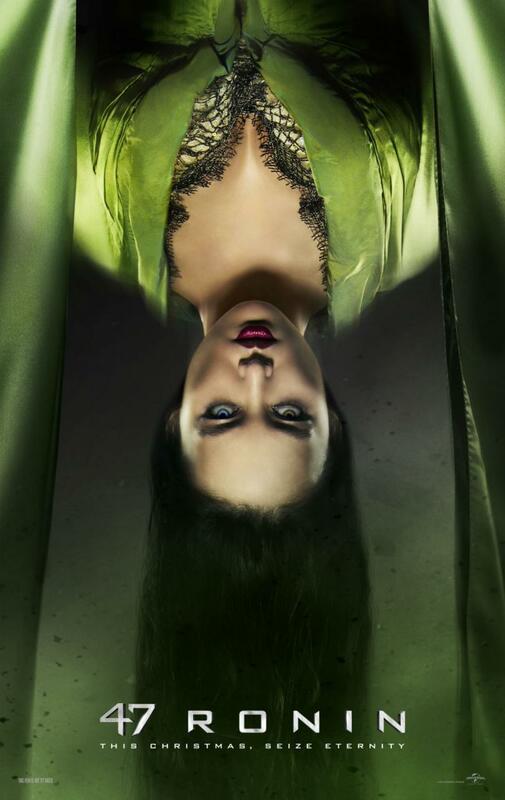 However, these posters do look pretty cool. 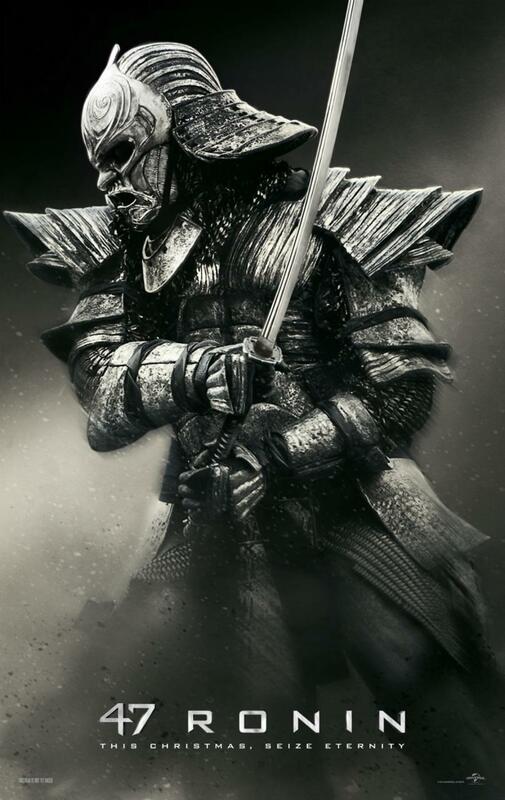 Of course, stuff for the Man With The Iron Fist looked cool too, and we know how that film turned out. So how do you all feel about this one? Click the posters to embiggen! Thanks to IGN for the news! Previous Donnie Yen brings his “A” Game to Special ID Trailer! Next Keanu Reeves and Hiroyuki Sanada! 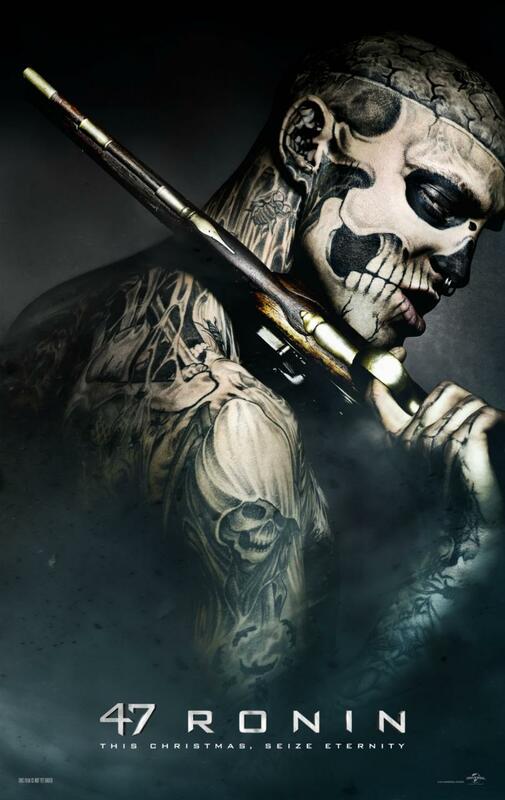 The 47 Ronin Trailer has arrived! Heya i am the first time right here. I came across this plank and that i to locate It genuinely beneficial & it reduced the problem outside very much. I’m hoping to offer one thing all over again plus aid some others such as you solved the problem.